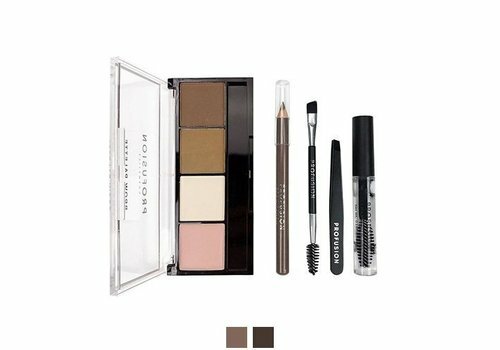 Buy Brow Gel online at Boozyshop, the makeup webshop. In order to ensure that our eyebrows always look perfect, we use different eyebrow products such as eyebrow pencil, eyebrow powder and brow pomades. Yet one of the stars in the eyebrow products is the eyebrow gel. Eyebrow gel is a very versatile product with which you can perfectly shape your eyebrows. From transparent gel to fix your eyebrows to gel with a touch. With eyebrow gel you can create the most beautiful eyebrows. The range of Boozyshop is very versatile and extensive, so we also offer many different types of eyebrow gels. 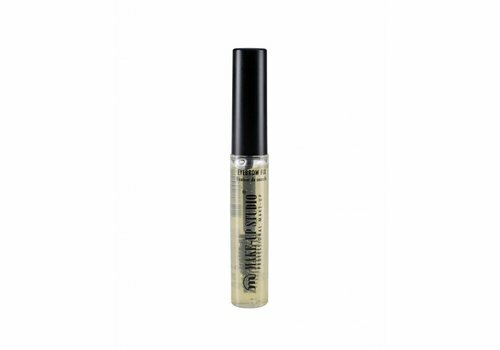 Firstly, we have transparent eyebrow gel that ensures that your eyebrows stay perfectly in shape throughout the day and fix the color of your eyebrow powder. We also have different gels with a tint, some of which stay for a few days and even weeks! Because of the wide assortment of eyebrow gels you will always find a gel that suits you at Booyshop. Eyebrow gel is one of the products with which you can easily and quickly create perfect eyebrows. 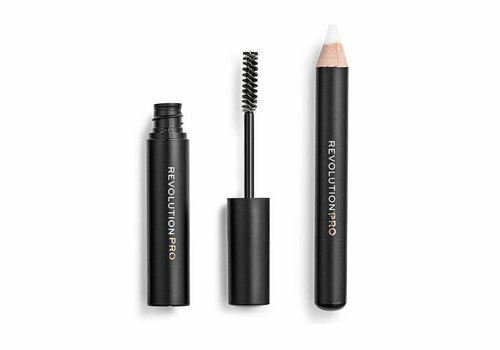 The product not only ensures that your eyebrow product stays good all day, but also has many other benefits. 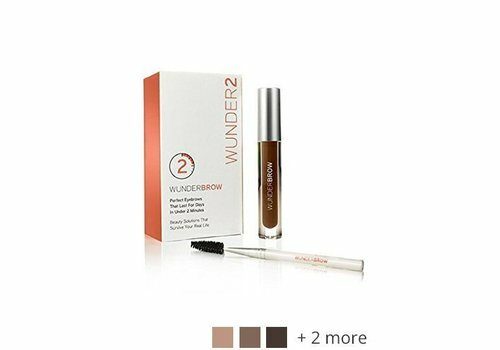 The eyebrow gels with a touch also immediately give a color to your eyebrows, while the gel fixes your eyebrows at the same time. Also an eyebrow gel gives a natural effect because the gel causes your eyebrow hair to become visible again after you have used a pencil or powder to color the eyebrows. 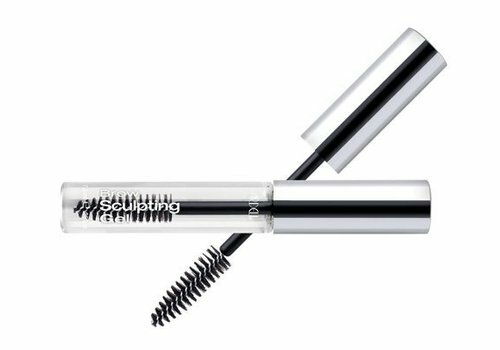 With other eyebrow products you often need a brush or brush to apply the product, but with eyebrow gel this is not necessary. The brush of the gel fixes your eyebrows, possibly gives off a color and also brushes directly through the eyebrow hairs. Lastly, eyebrow gel is very handy because you only need to get the product through your eyebrows. Eyebrow gel is therefore suitable for everyone! 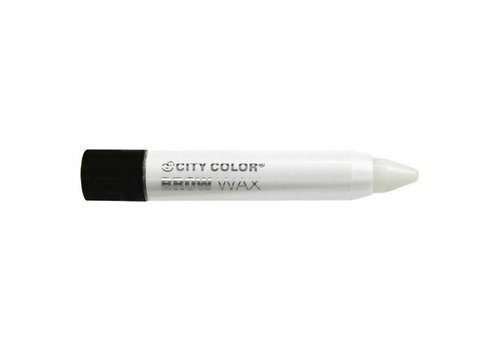 Do not want to fully color your eyebrows with pencil or powder, but do you want to give them a touch-up? Or do you want to ensure that the eyebrow powder or the eyebrow pencil stays in place for a whole day? Then you are at the right address at eyebrow gel! Eyebrow gel is an incredibly versatile product and is suitable for everyone. 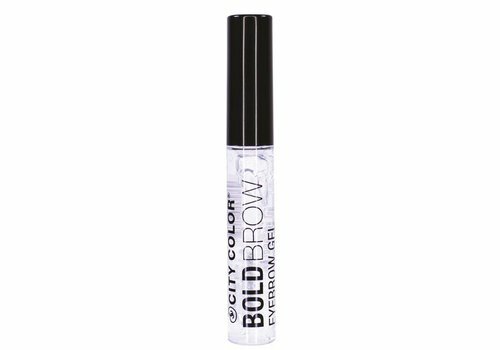 Because of the wide assortment of transparent gels and gels with a touch, you will always find an eyebrow gel that suits you at Boozyshop. With an order over € 30, - you also receive a nice gift. Enough reasons to order your eyebrow gel at Boozyshop today!